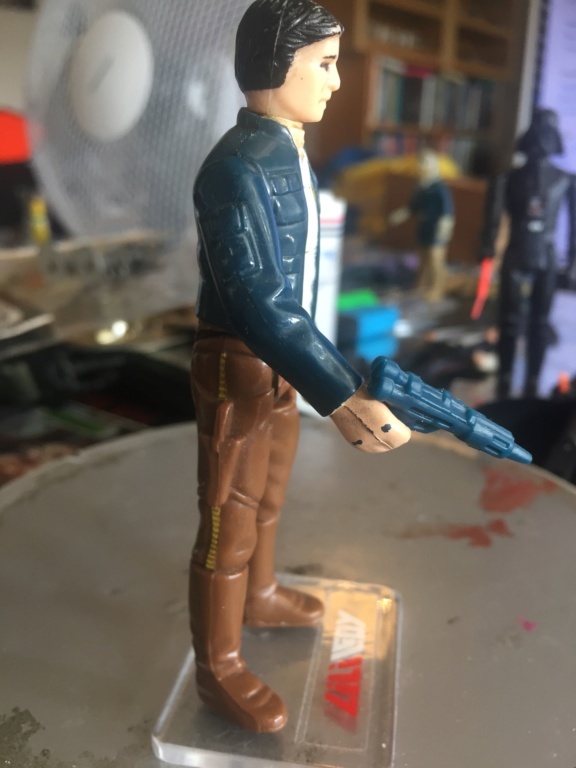 Anyone would like to sell a Lili Ledy Han Solo Bespin in decent shape preferably with LL blaster ? 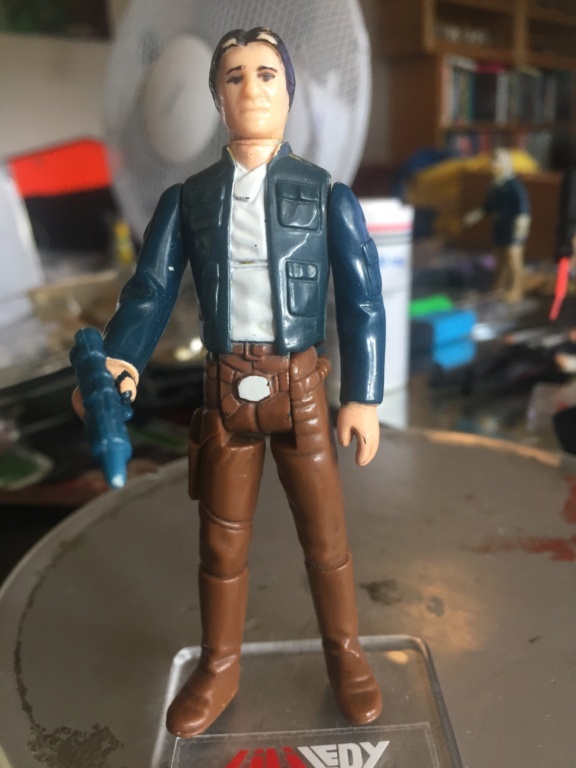 Do you still want a Han solo Bespin? I also have two Lili Ledy Blasters, one black and one blue. 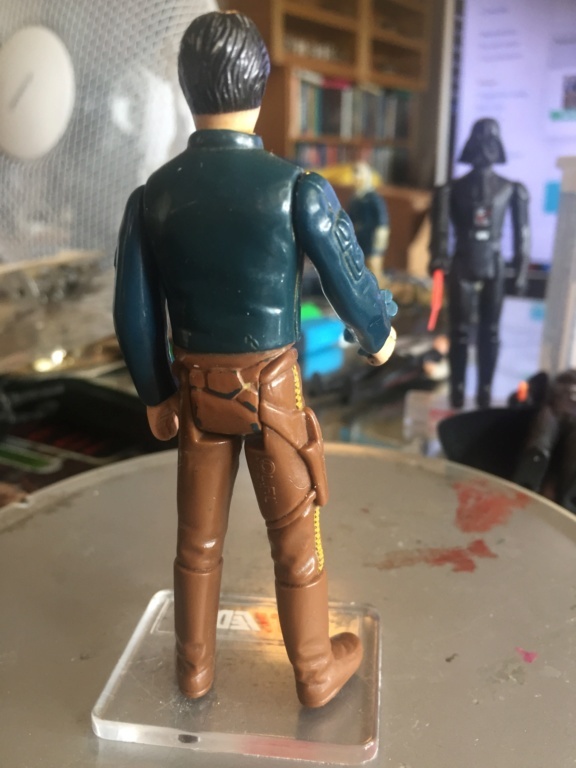 Let's begin with how my figure looks - if you like it at all. » For the Use of All You Instructors Out There..."Official Solo Certificate" !! !